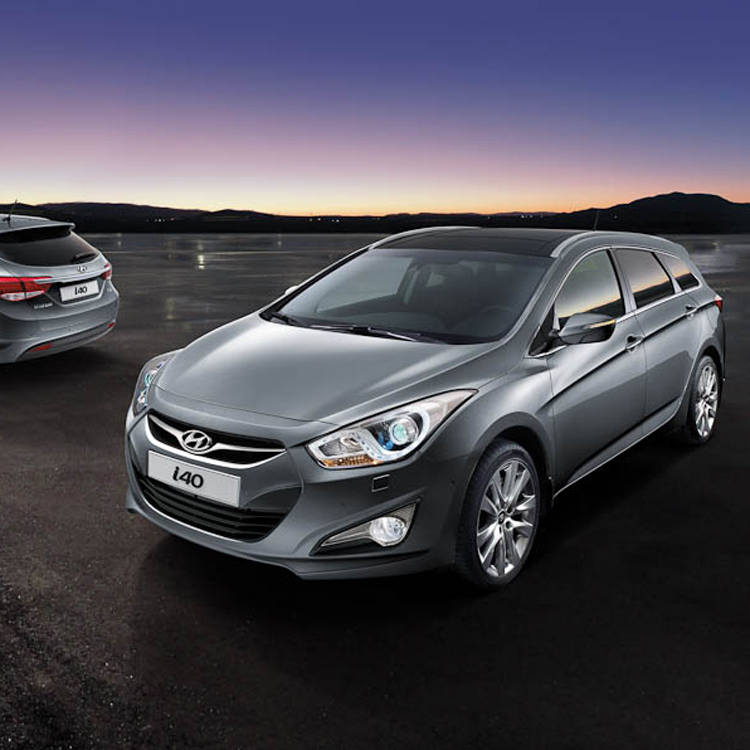 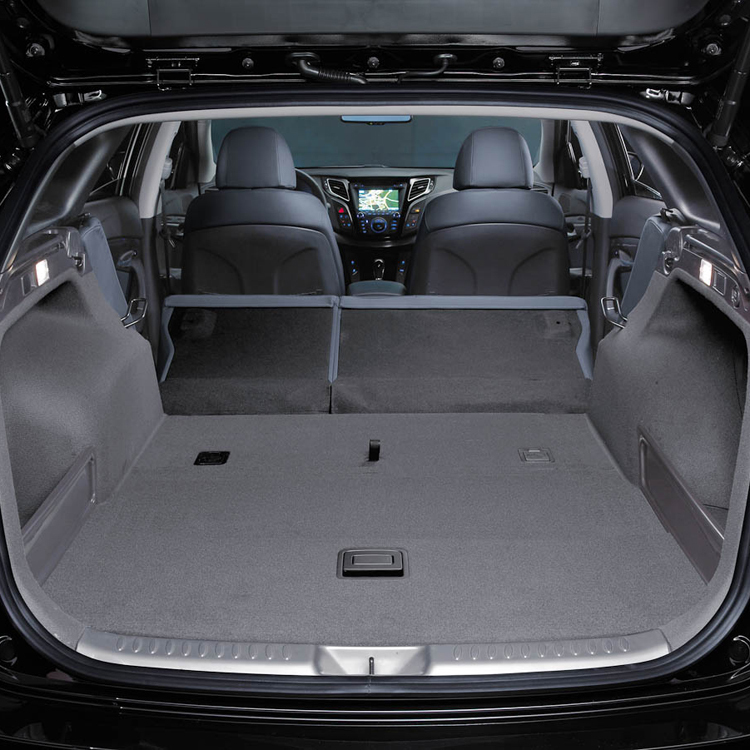 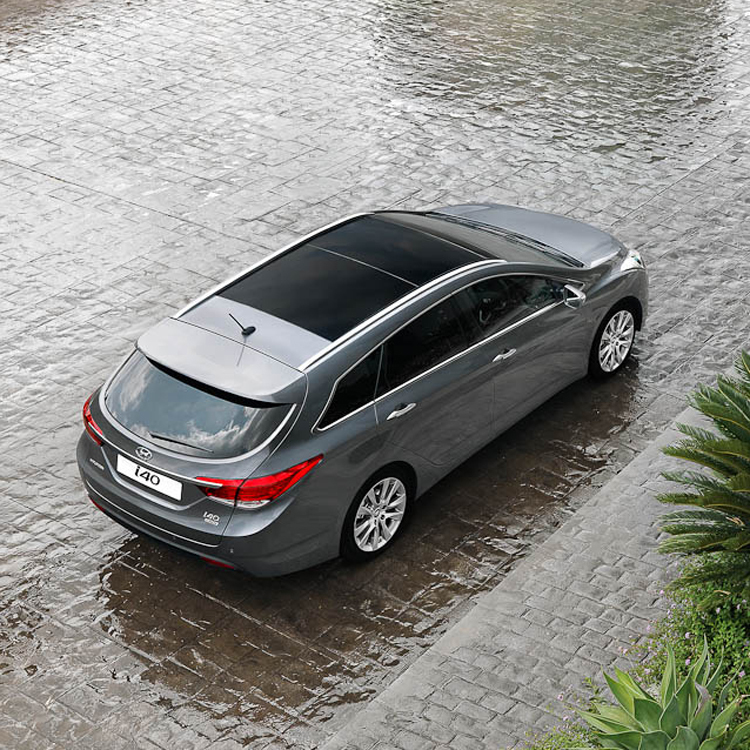 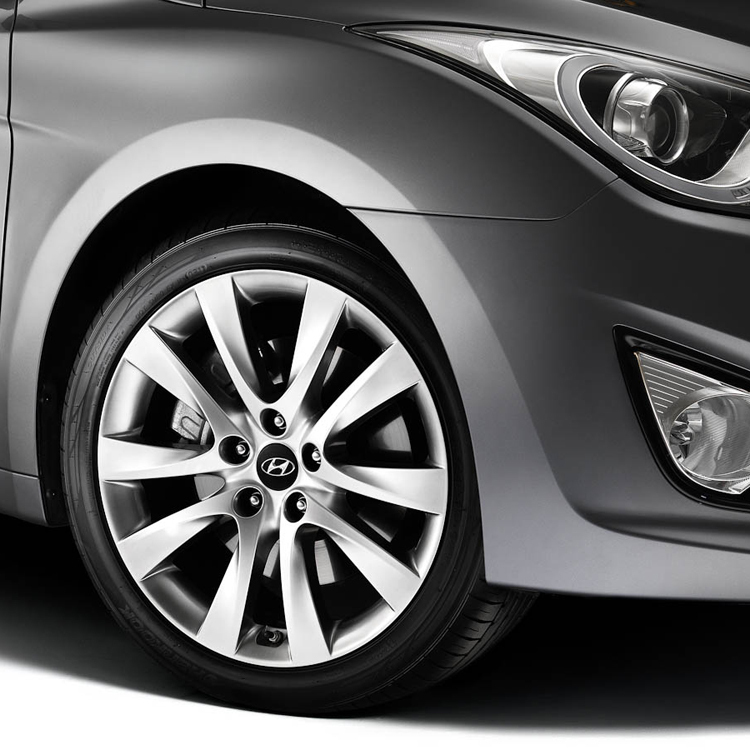 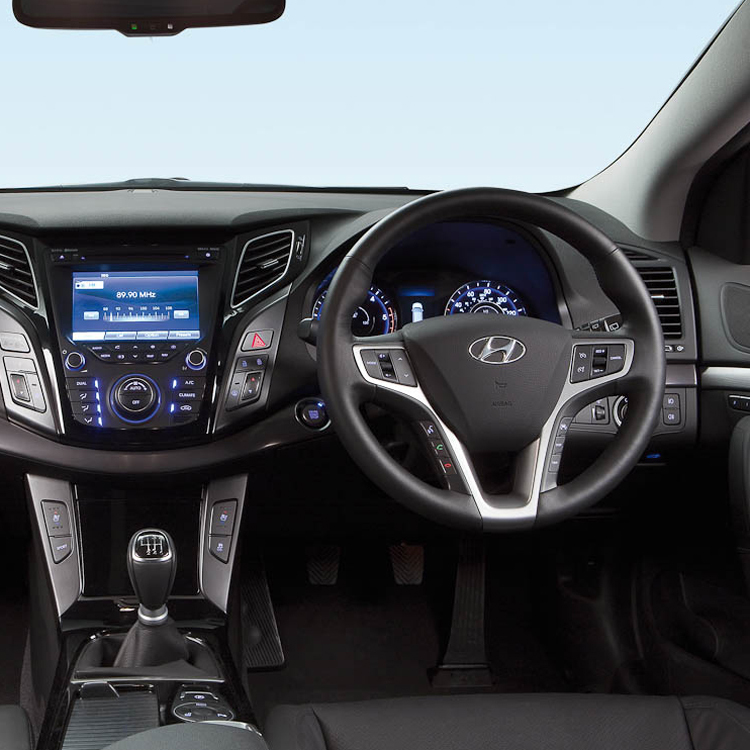 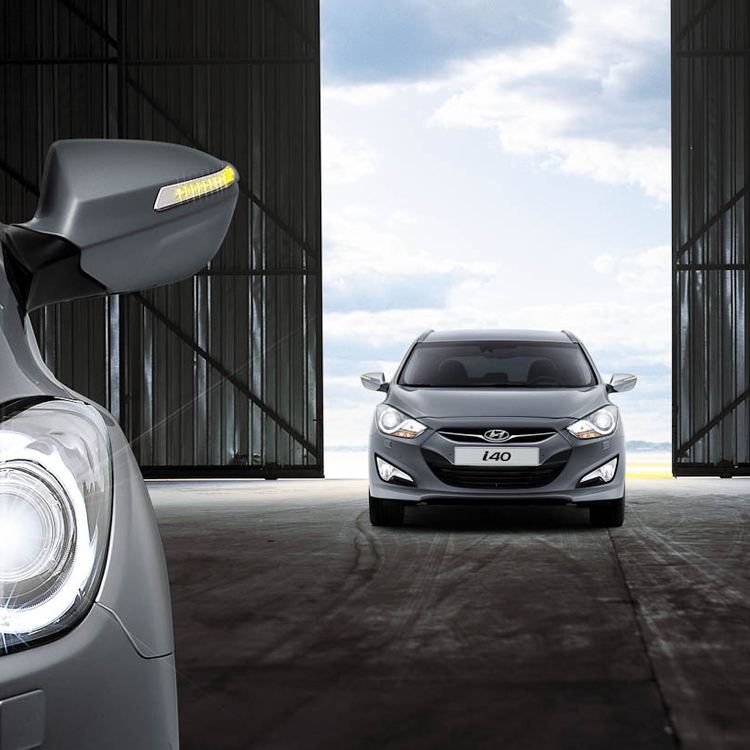 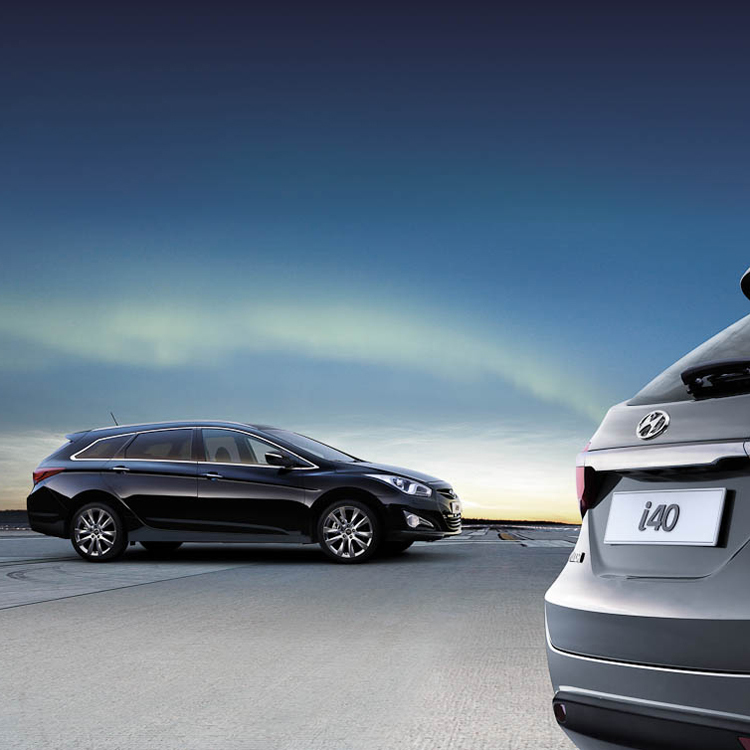 The Hyundai i40 Tourer combines stylish fluidic design with optimum space. 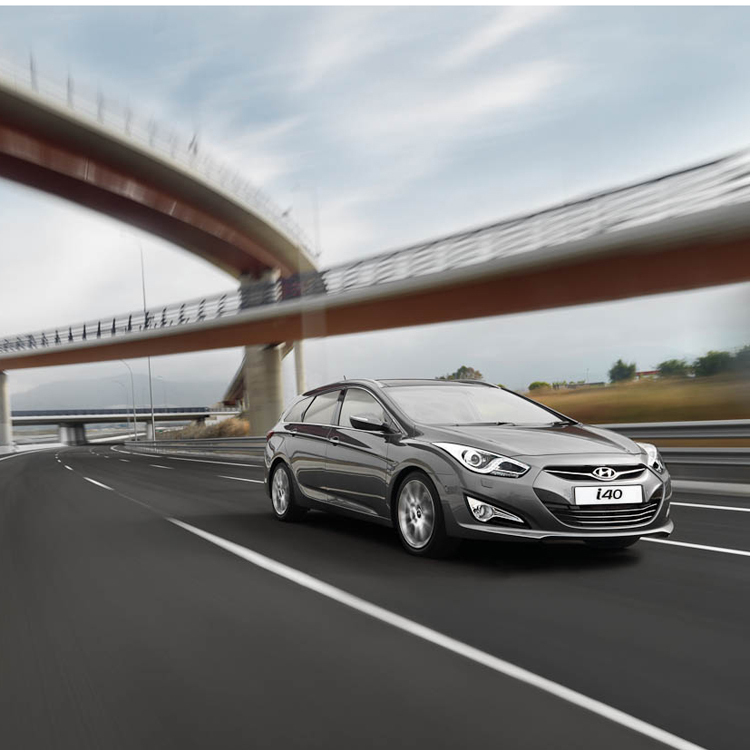 Impressive fuel economy and low emissions save you money on fuel and road tax too. 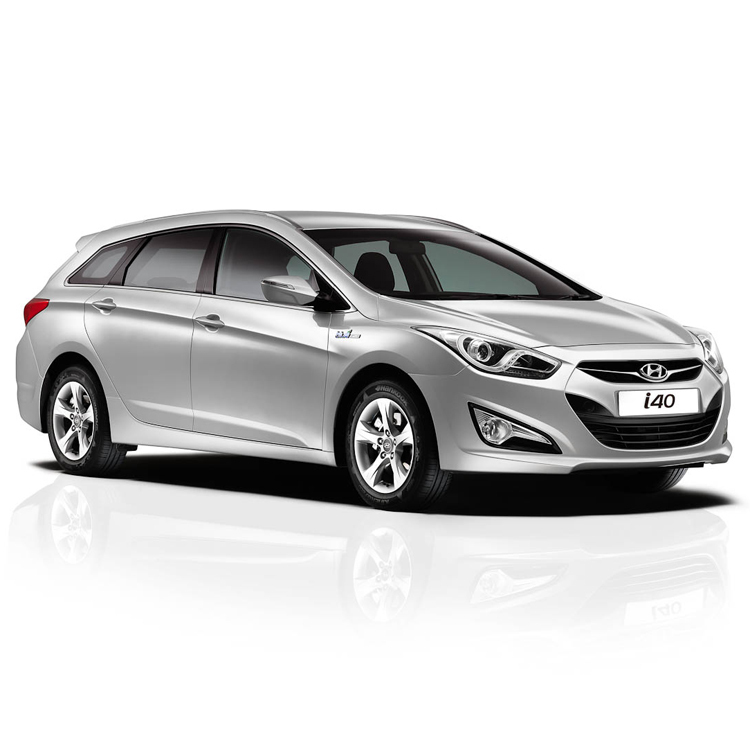 Whilst Premium quality materials, high end design and plenty of head, shoulder and legroom makes i40 a joy for driver and passengers.